i want one more chance to re live my college days again. 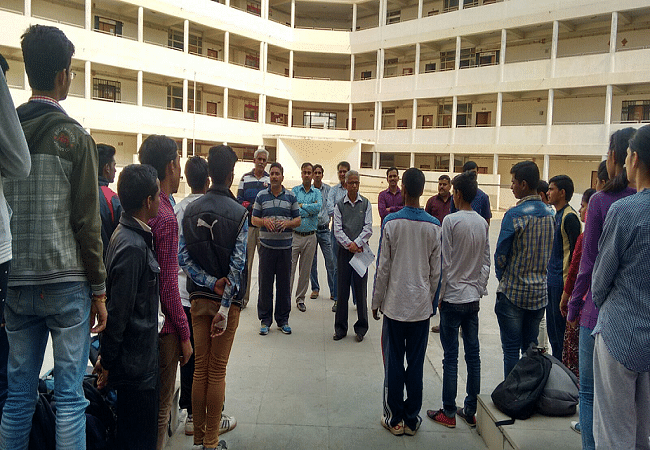 every thing is fit and fine in this college faculties are excellent and hard working with students they keep on motivating students to do well. 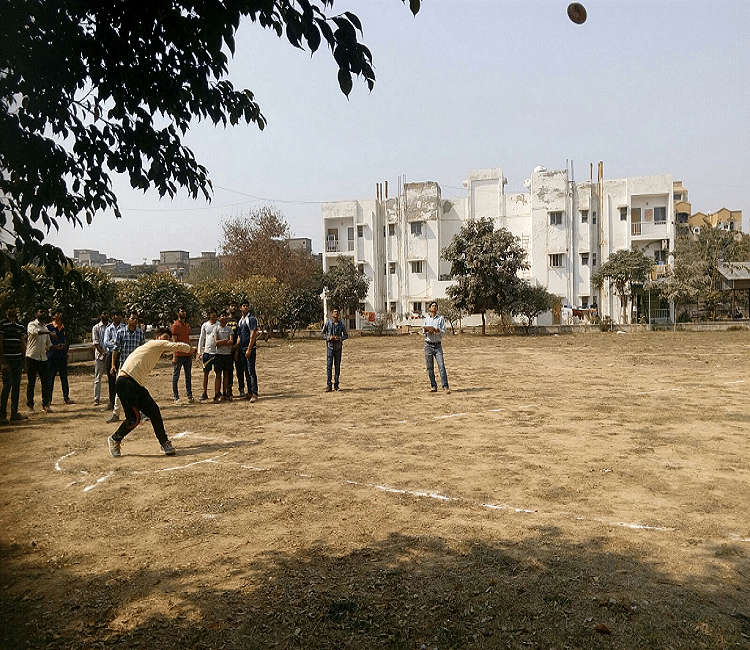 my college has basketball court, football court and many more extra curricular games which are good for health. games are also necessary with studies. 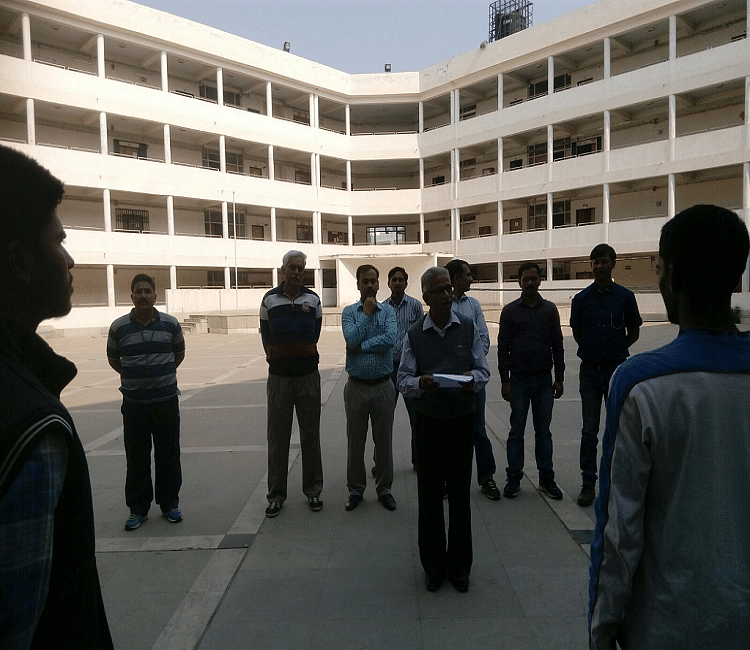 The college have some demerits which was lack of infrastructure,lack of facilities of sports,etc. But somehow the experience in this College was very good. The overall experience of mine in this College is average till date. Very demerits was there about the college. But it was one of the best College of the IP university. The biggest bad remarks is the torturing of teachers for the 75% attendance criteria which was very embarrasse us. Overall the experience of this College was very good. First you have to pass class 12th. Then go and clear the CET of IP university. Now if you qualify it then participate in counseling procedure. Now the college allotment was done according to your rankings.